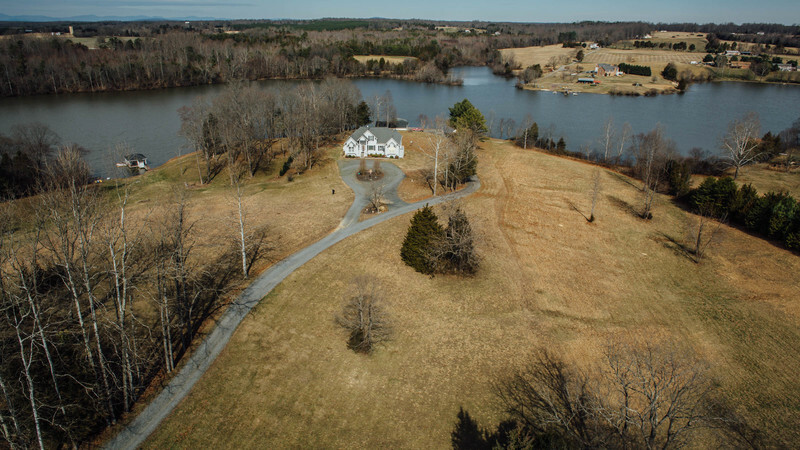 Wonderful lakefront retreat on a HUGE 2.6 acre lot with high elevation for expansive views of Lake Anna. Bring all of your friends down to the dock and simply lower your boat in the water from the covered boat lift. 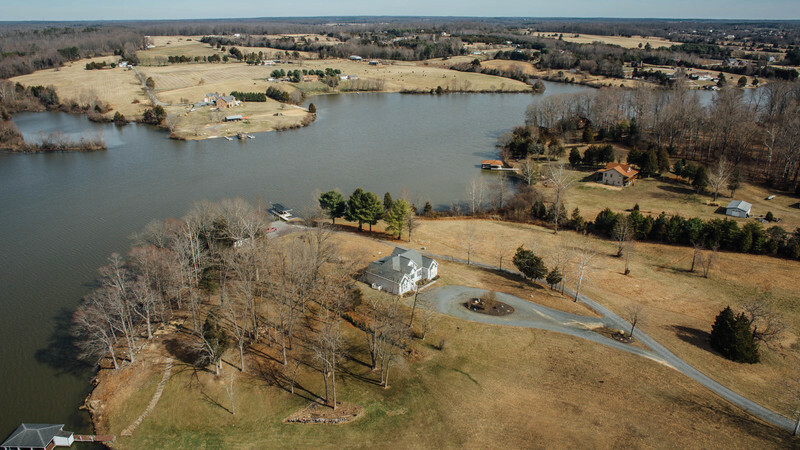 This property sits on the western end of the lake with very little boat traffic, just around the corner for the “Sandbar” and one of the local's favorite restaurants, Tim’s On the Lake. Once you’re done with a day on the water, relax in the attached Florida room off of the 1300+ sf garage right on the lake shore. 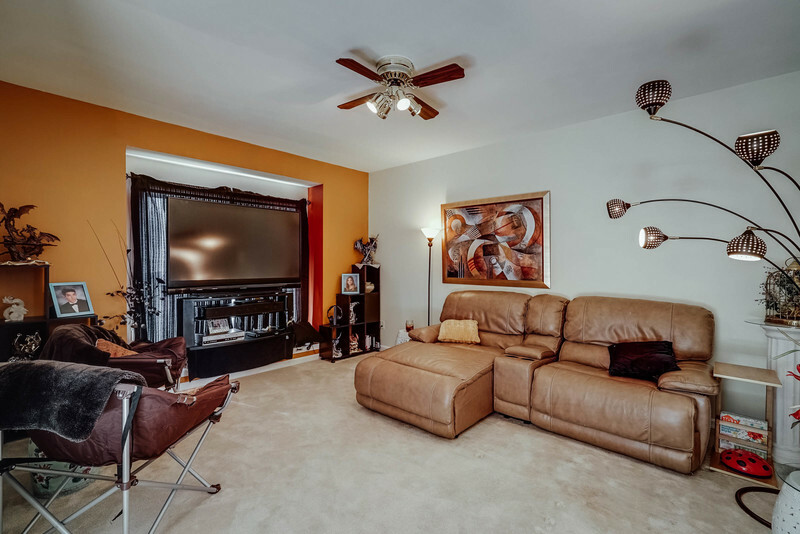 The home has plenty of room for friends and family to enjoy bonding time, dinners and build lasting memories. 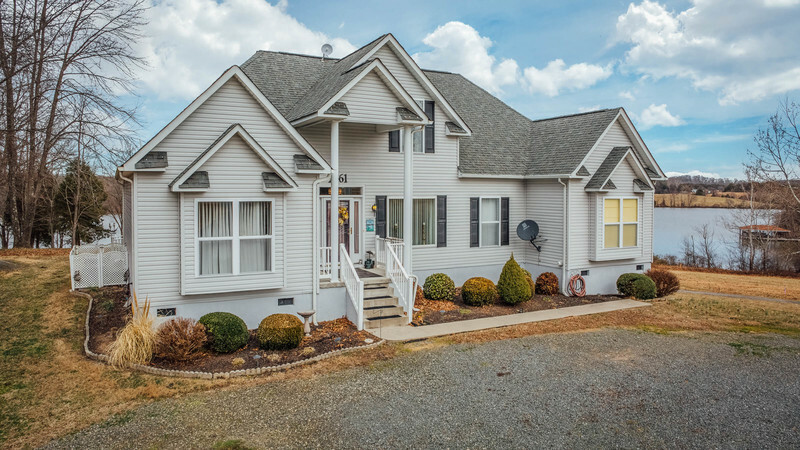 The home also features a spacious first floor master suite and second story bonus room with endless possibilities: work out room, man-cave or large bedroom. 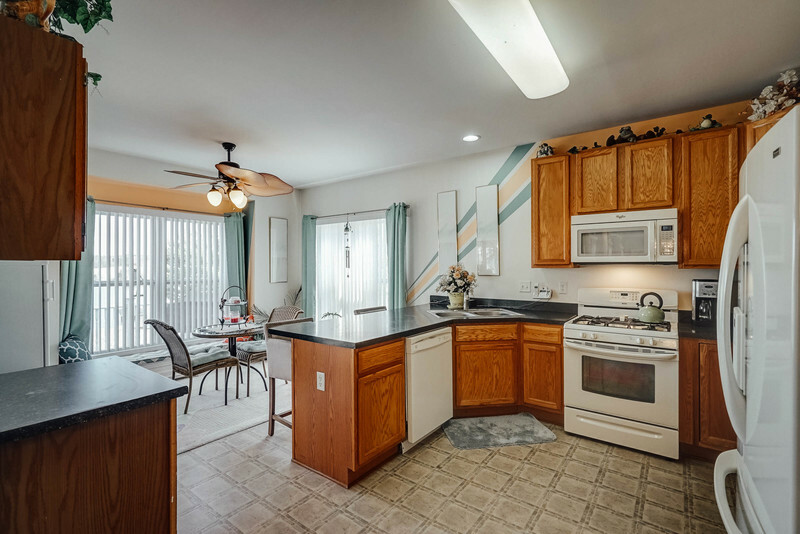 Kitchen is well appointed with lake views and plenty elements to cook up a delicious meal. Bring the meal outside and eat it on the very large covered back deck and watch the boats drive by below the sunset. 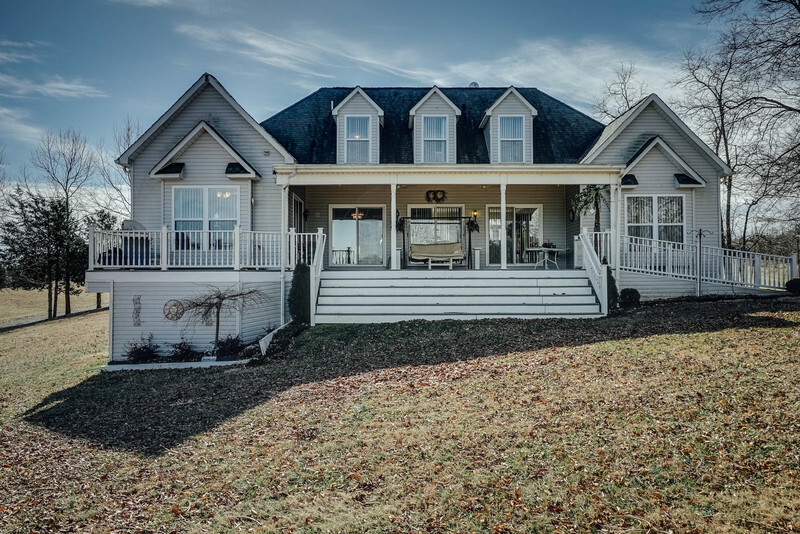 You don’t want to miss this amazing lakefront home, just in time for soaking in the summer sun!